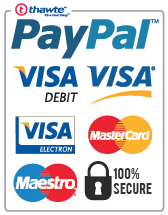 2-3 £131.90 ea. 4-7 £130.57 ea. 8+ £129.24 ea. 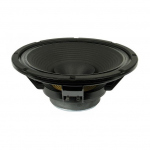 This low-mid frequency transducer offers three main points of interest: a high efficiency (5.1 %), an extremely linear frequency response and a low harmonic distortion. 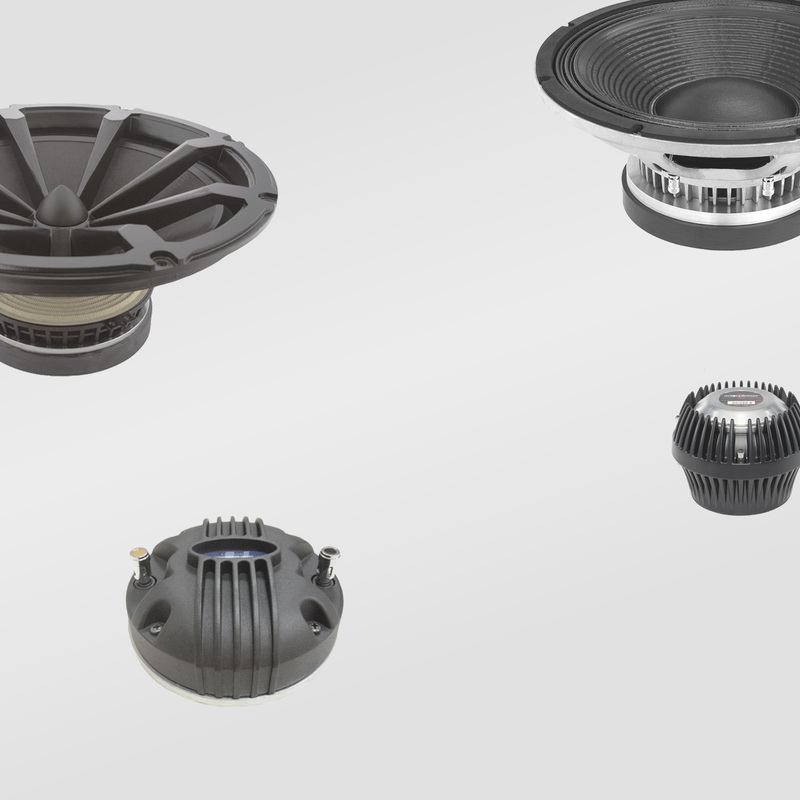 These characteristics make it suitable for high quality sound reinforcement systems, especially for live applications. 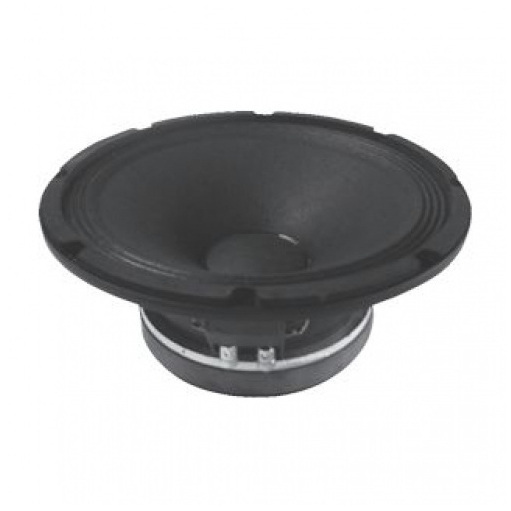 Moreover, its versatile design allows it to be used as the low-mid loudspeaker in a two ways system or as an strictly mid-frequency transducer in a three ways system. 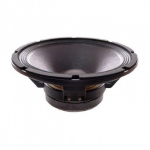 Beyond its frequency response advantages, this loudspeaker offers more: it takes profit of the improvements achieved in our low frequency-high power transducers. 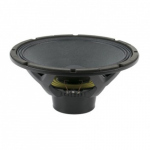 Thus, it incorporates a high quality voice coil and a large magnetic assembly to provide efficient heat dissipation. Thanks to this design concept of strongness, the 12 MI100 reaches a considerable power handling (450 w AES). Magnetic assembly weight 6.5 kg. 14.2 lb. 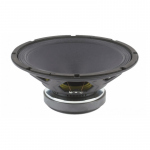 Voice coil length 13.5 mm. X Damage (peak to peak) 24 mm. Overall diameter - 312 mm. 12.3 in. Bolt circle diameter - 294.5 mm. 11.6 in. - Front mount - 277.5 mm. 10.9 in. - Rear mount - 280 mm. 11.02 in. Depth - 139 mm. 5.47 in. Net weight - 7.2 kg. 15.8 lb. Shipping weight - 8 kg. 17.6 lb.